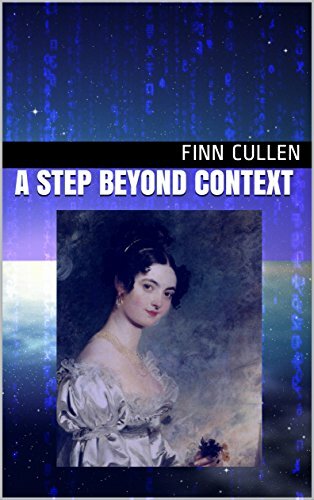 My first novel A Step Beyond Context is now available to download from Amazon (.co.uk, .com and so on). It’s the tale of a woman who leads a variety of lives across a variety of different worlds and what happens when she walks away from the dystopian cyberpunk city where she makes her living as a mercenary computer hacker and returns to her life as a Regency lady to attend a social occasion with her family. Once there she needs all her skills and experience to get to the bottom of an accident that might have been murder and to deal with family intrigues and secrets that could turn everything upside down. and a pressing need for elbow length gloves. I really hope you’ll enjoy it and if you do please leave a review and spread the word! NextProduct Recall – Sort of.